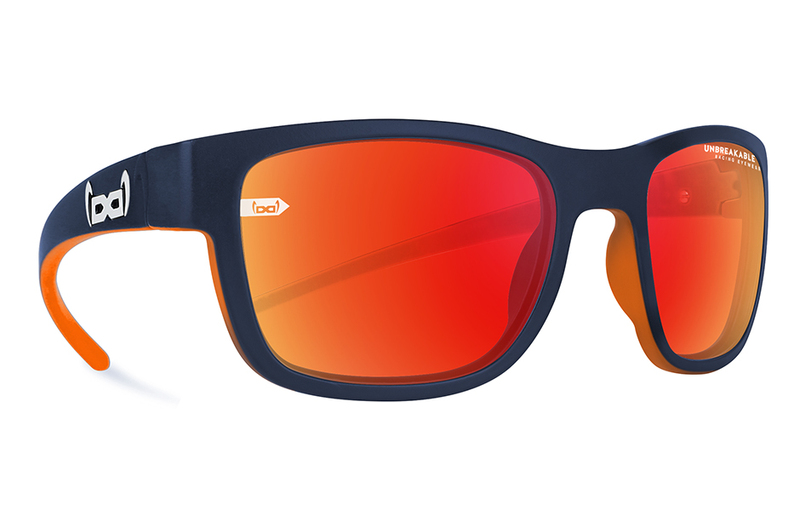 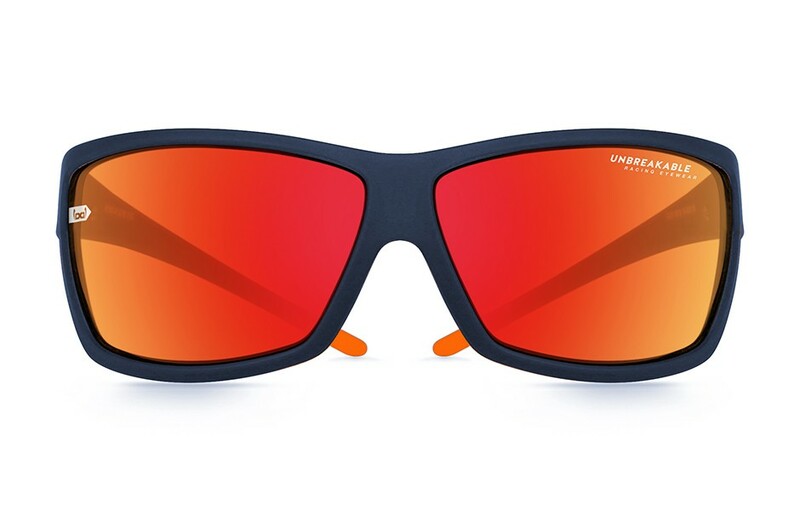 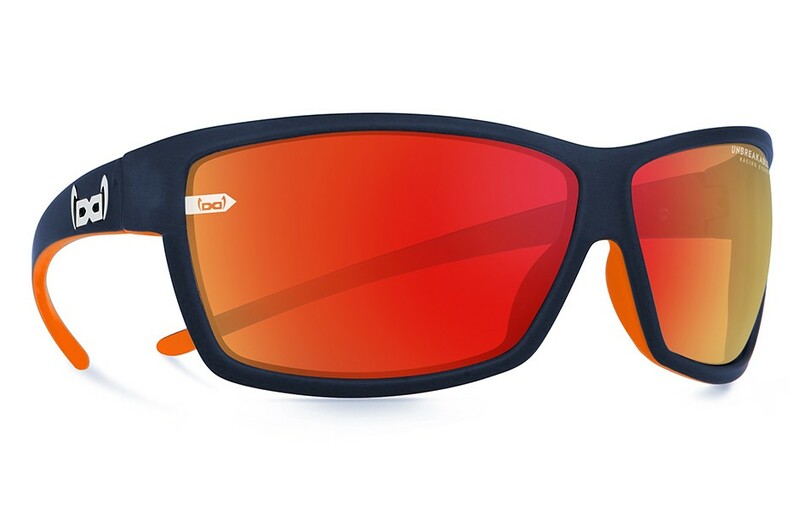 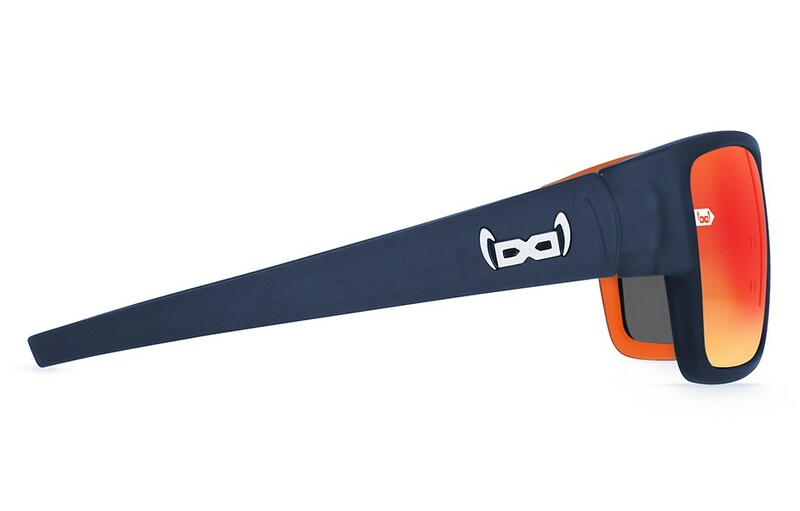 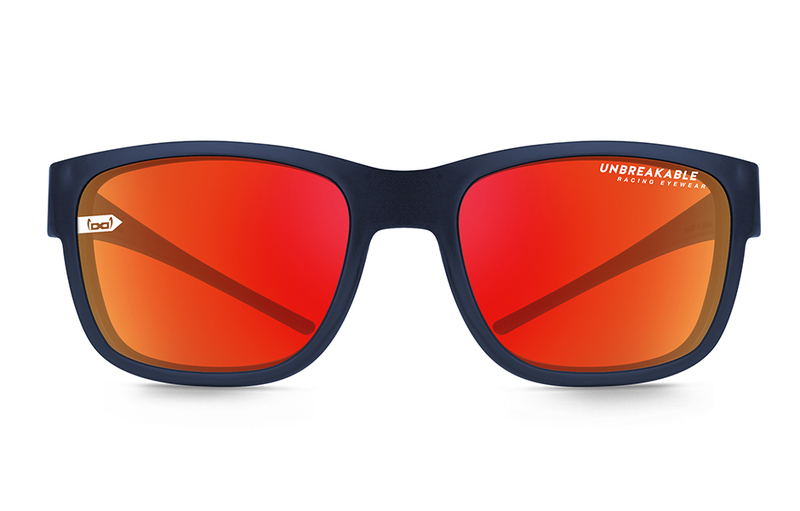 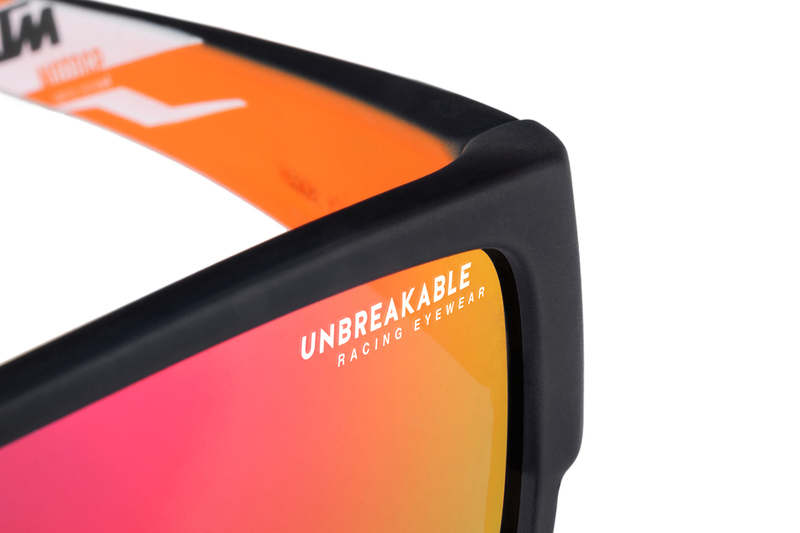 Unbreakable glasses and high-end racing technology MADE IN AUSTRIA – get your unbreakable KTM racing sunglasses now! 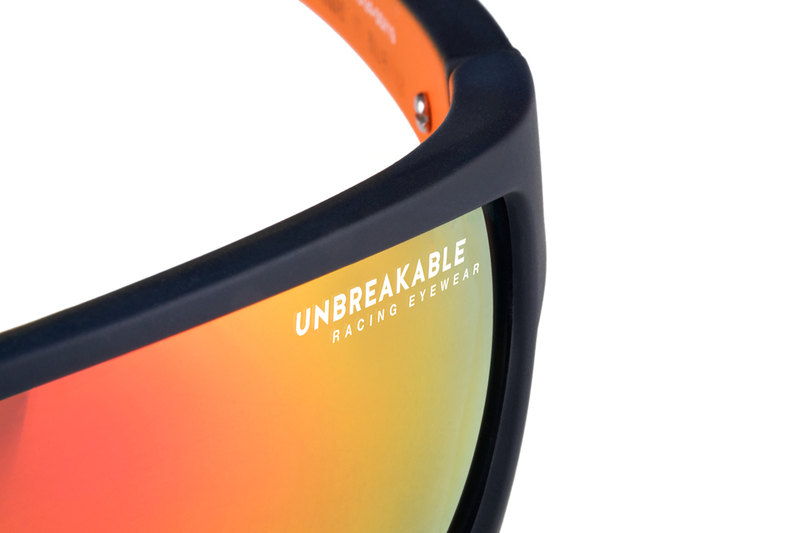 As a racing lover, you immediately see orange when you hear or read the team name with the three sounding letters. 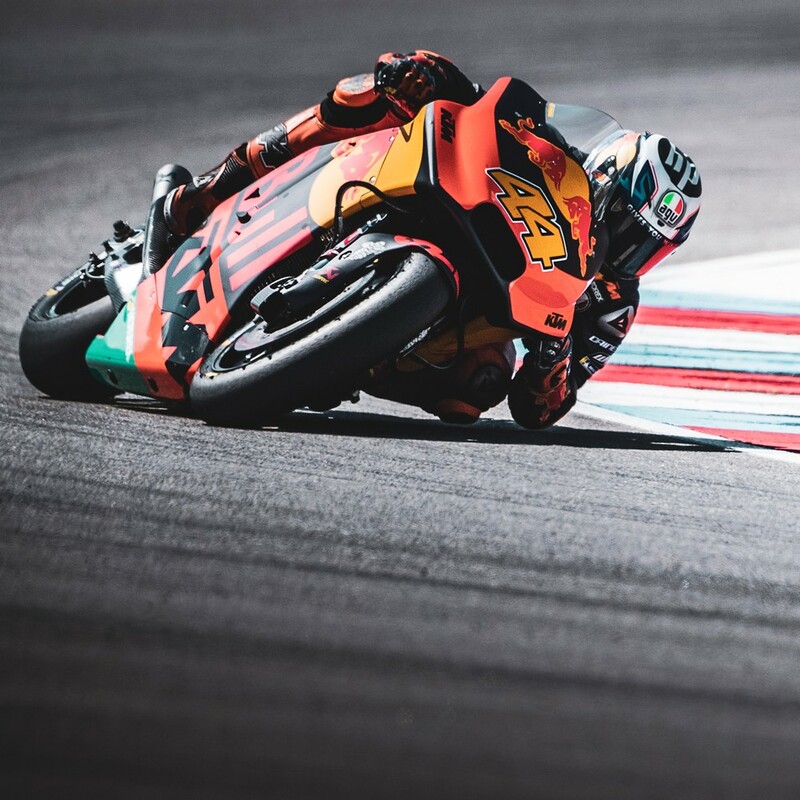 Merely the thought of the unbridled power of the KTM RC16’s 265 hp gives you goose bumps and in your mind you can see the KTM MotoGP team’s riders defying physics lap after lap and pushing the machine and their body to the limits and beyond. 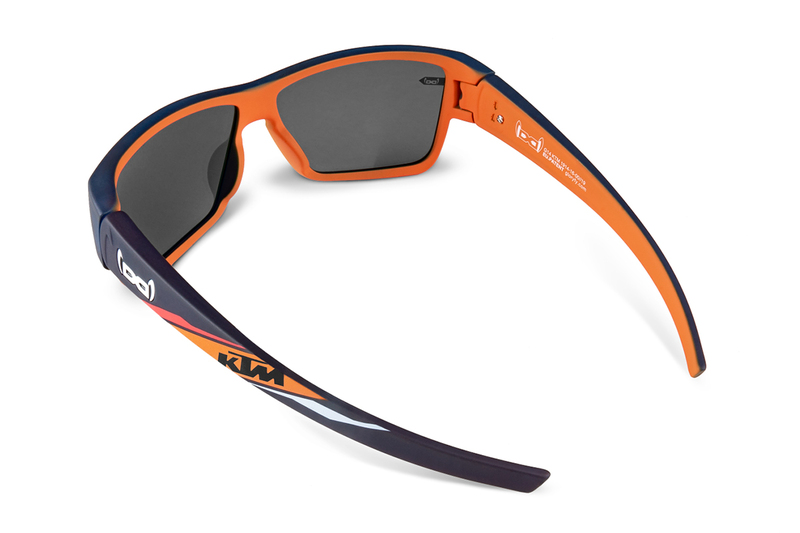 “What KTM has produced over the past 6 years, I consider to be very impressive development,” says KTM Motorsport Director Pit Beirer. 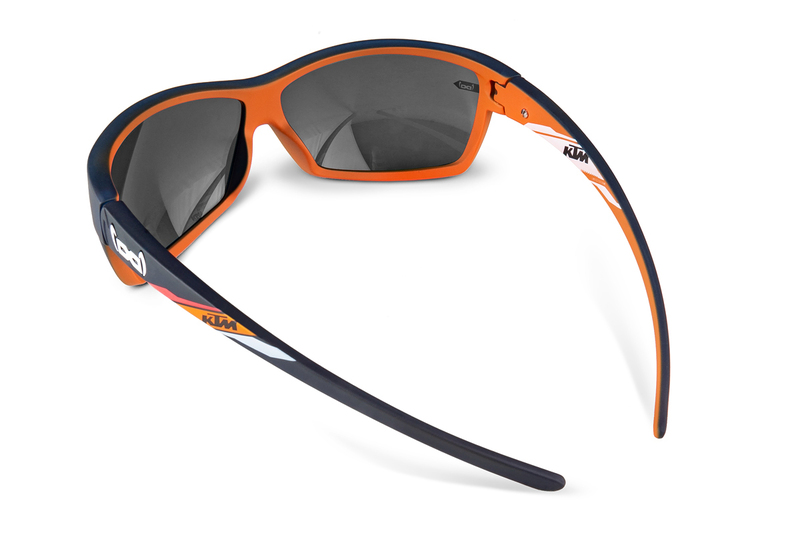 Incredible but true: it wasn’t until 2012 that KTM made the leap into Grand Prix motorcycle racing, as a newcomer to Moto3 back then. 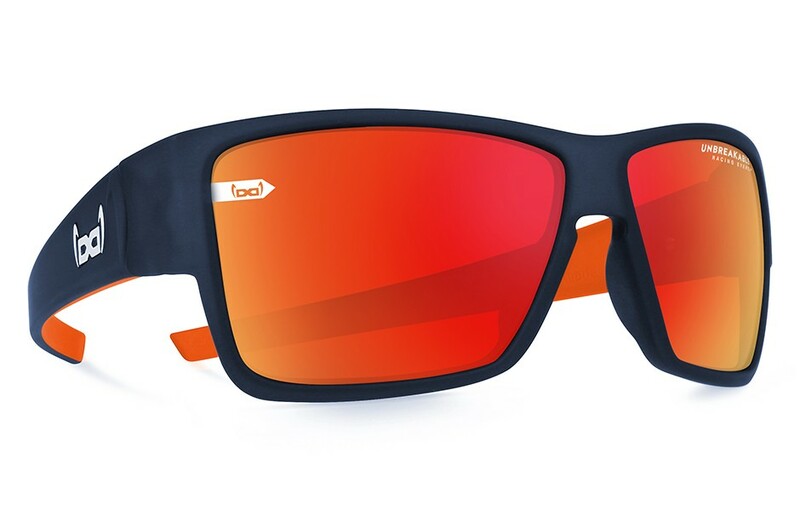 Just a few years later, the whole world championship is wearing orange: an incredible 72 riders will be at the start with a KTM bike at the home race at Spielberg, including the Red Bull MotoGP Rookies Cup! 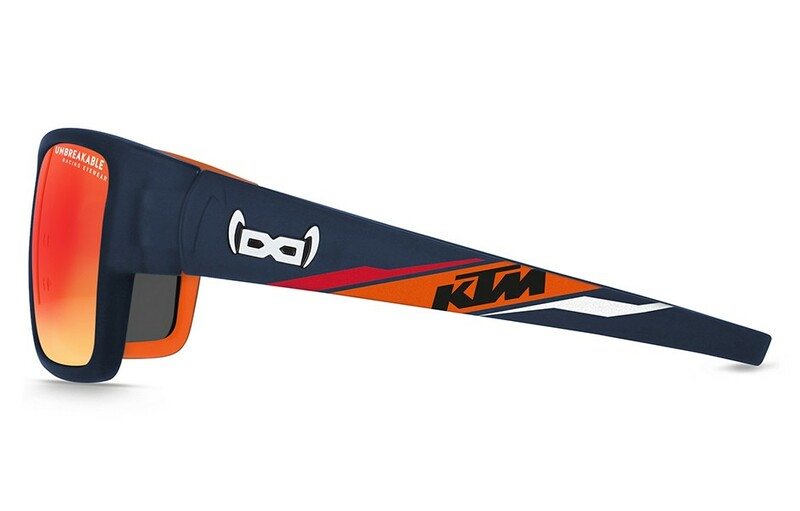 2019 is going to be a very special year for the Red Bull KTM Factory Racing Team. 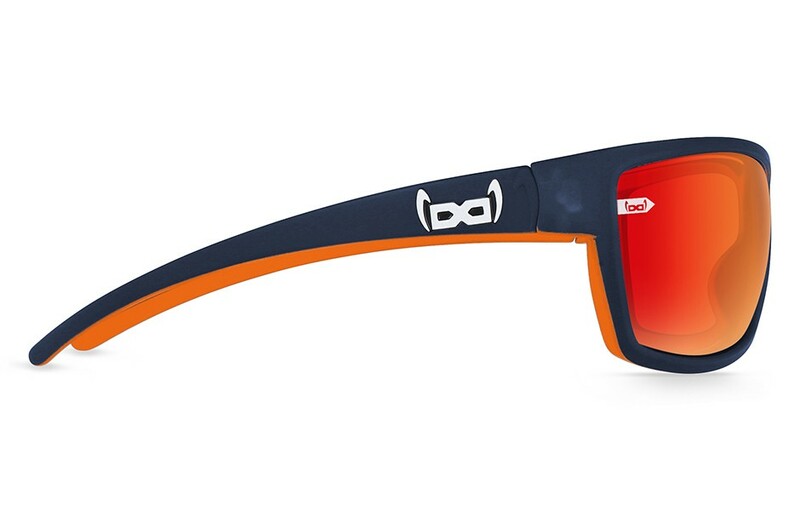 The factory team from Mattighofen, Austria, will be fighting for victories and podium positions with 2 teams and 4 riders in the MotoGP next season. 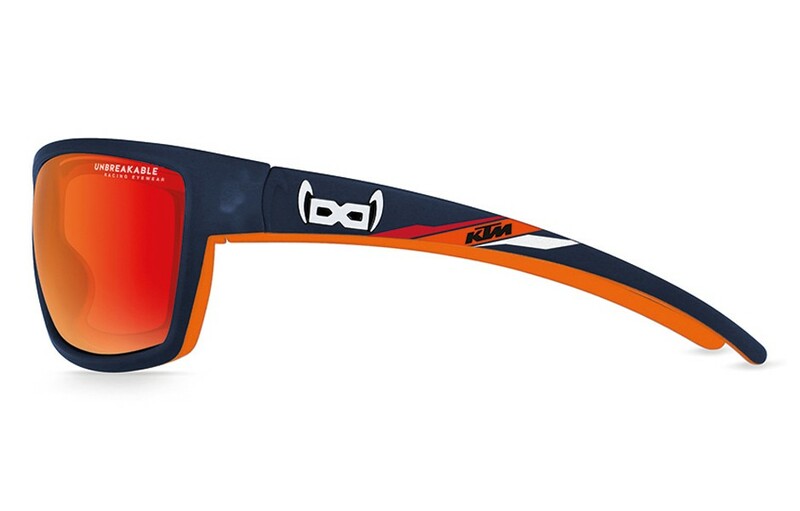 To ensure that the Red Bull KTM Factory Racing Team is optimally equipped on all its trips around the globe, we have developed our own gloryfy collection together with the KTM Design Team based on the magnificent KTM RC16 racing machine.